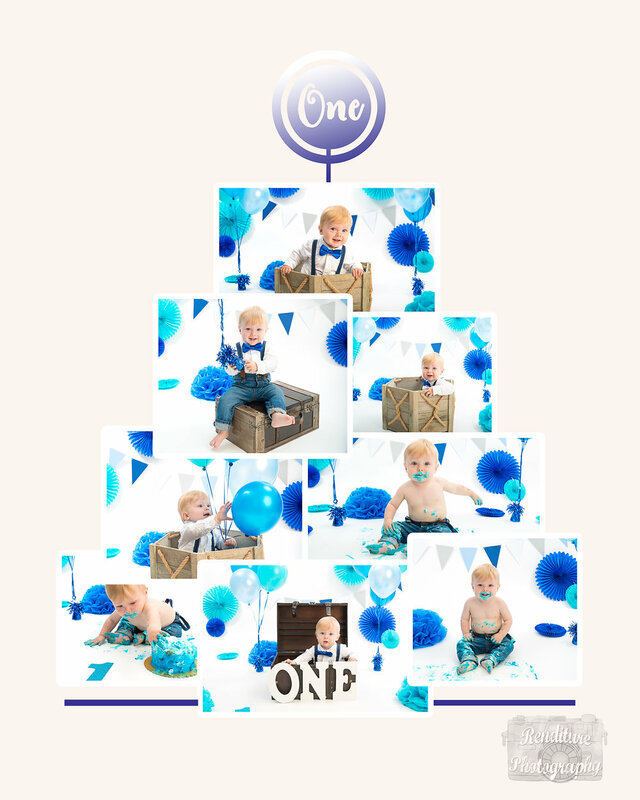 Renditure Photography's Cake Smash or 1 year Prop Photo's are second to none. We custom design sets to make your First year photos special and memorable for a lifetime to come. We use multiple cake designers but offer an option to bring your own if you wish. Documenting the first year milestone is an important one. What better way than with their first cake or props designed to show off their development. These memories you will cherish for years to come and who knows may even make their wedding slideshow. Jayden was here a few times over the last year here's a look back of all his cuteness!